With Valentine's Day just around the corner, I'm sure everyone is thinking about what gift they can give their significant other this year. It's always hard for me to find a great gift for Max, because he is truly the guy who already has everything! 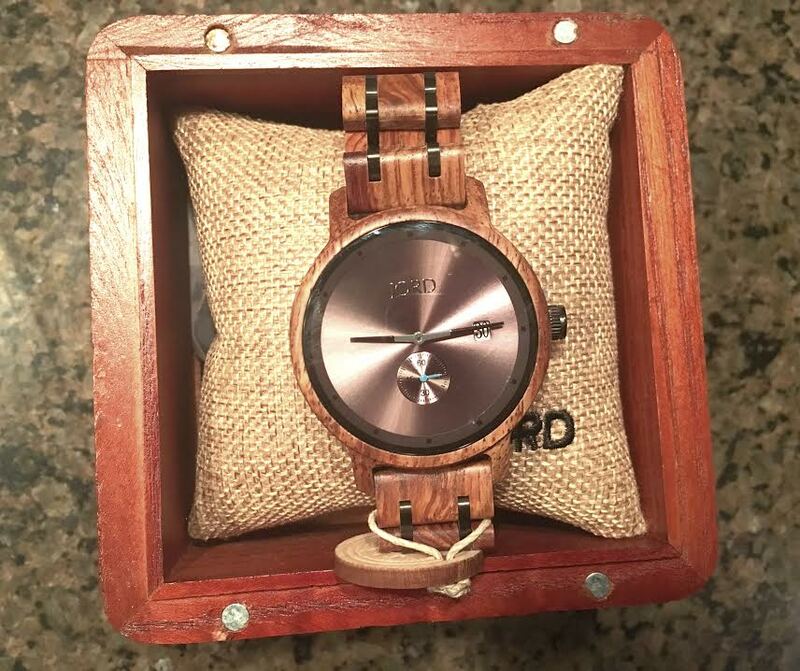 Luckily, JORD Watches reached out to me and asked if I would like one of their unique wooden watches to give to my Fiance this year, and I'm so glad I said yes! 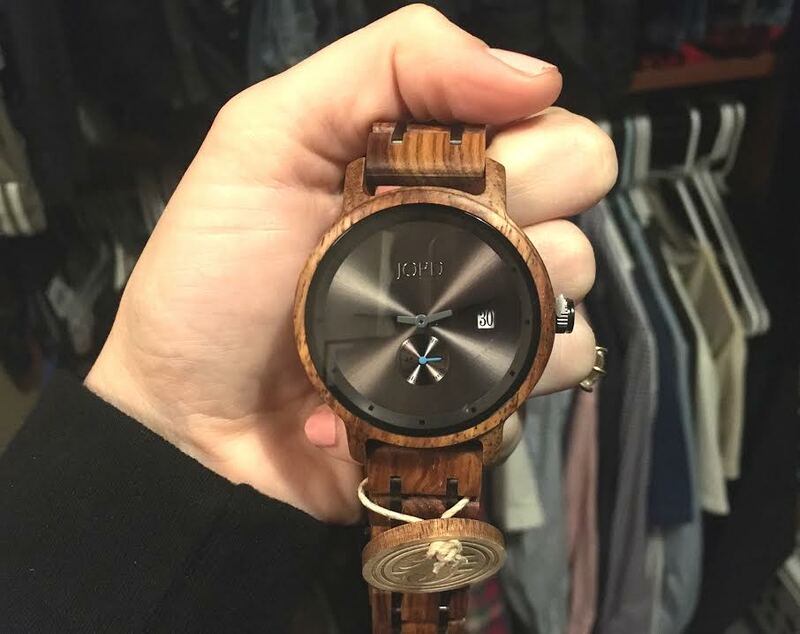 Max loves watches, but what makes JORD watches unique is that they are beautifully crafted out of wood. 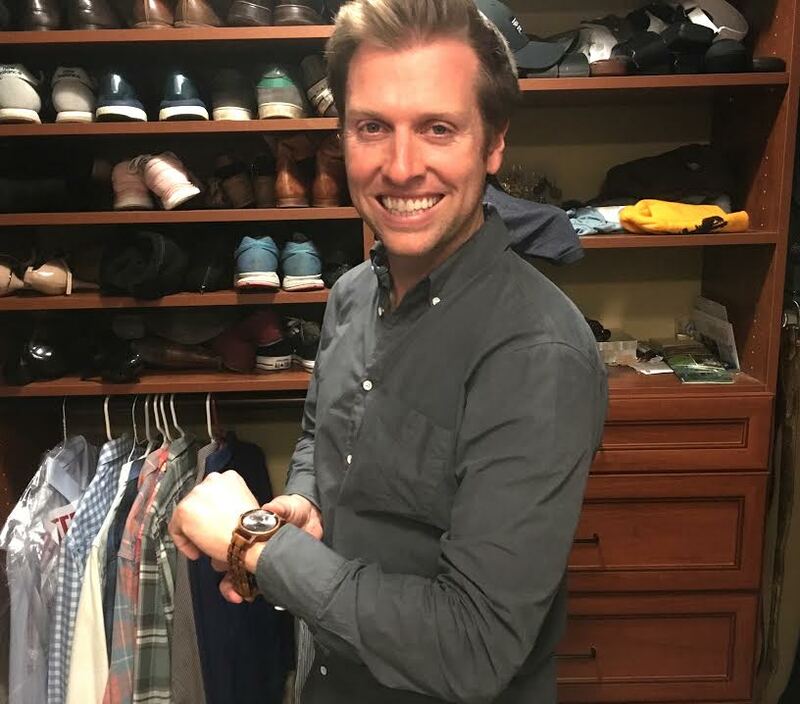 Their website is filled with not only unique watches, but amazing watches for men and woman that can be given as a special gift. To make the watches even more special, JORD offers engraving which means you can write a special note to your loved one that they will not only have, but will wear, forever. 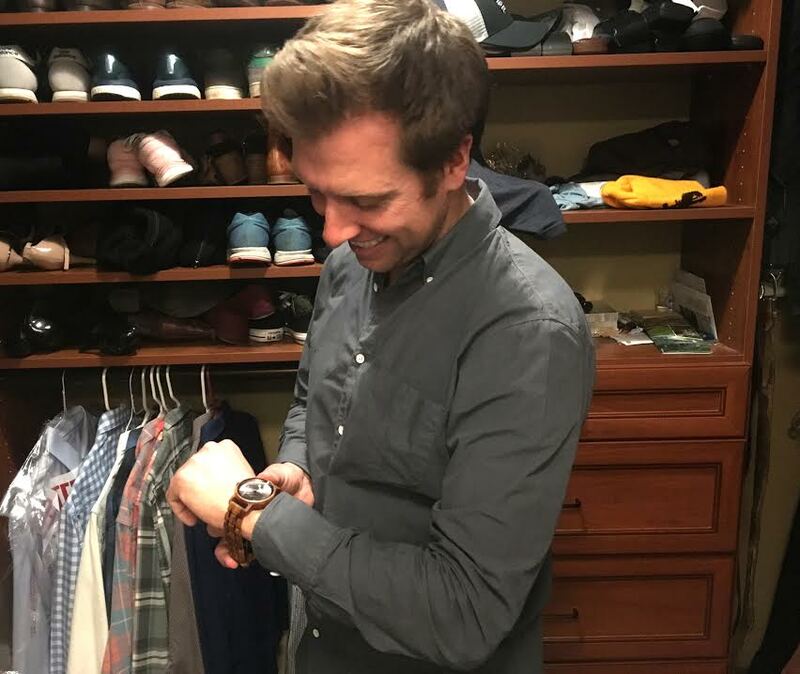 I chose the Kosso and Gray watch for Max because the style was beautiful, and the face of the watch will go wonderfully with any of his outfits. 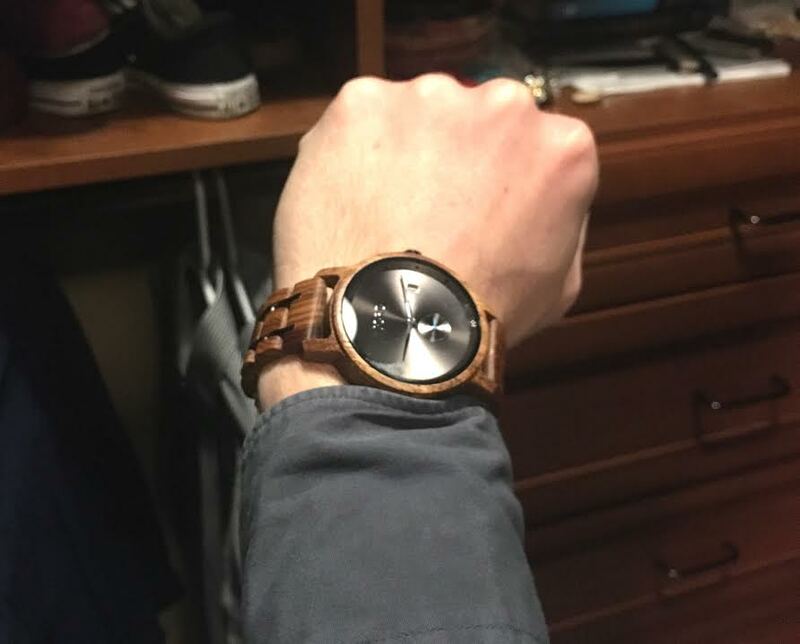 JORD watches are so unique but versatile, that anyone who receives one will feel how special of a gift it is. 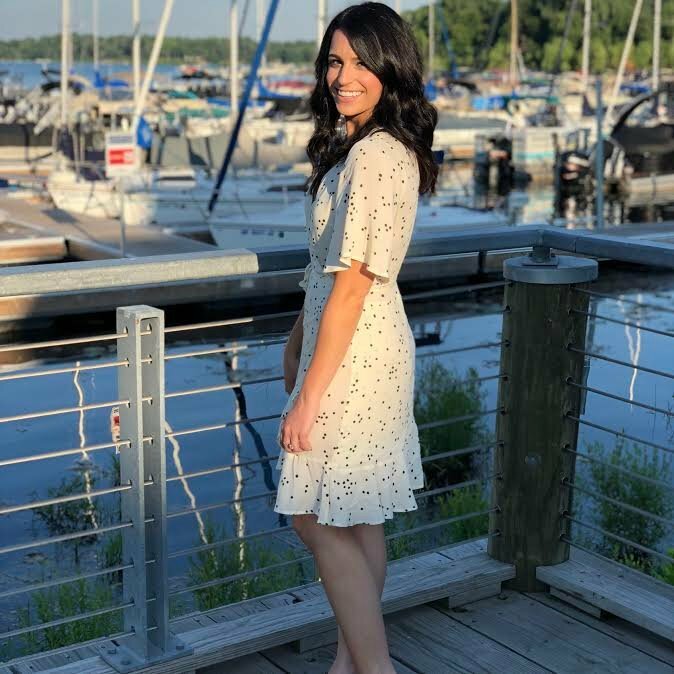 JORD has also been so amazing and has included a giveaway link so one of my lucky readers and win $100 off one of their gorgeous watches and ALL who enter will receive a 10% coupon code towards a JORD watch. Click HERE to enter! The giveaway will close February 18th, 2018, at 11:59pm. All coupon codes (the $100 & the 10% off, will expire March 4th, 2018).